Can your current support contract offer total availability assurance? We understand that business critical systems need a resilient support contract you can depend on. It's why so many IBM users choose to work with us. 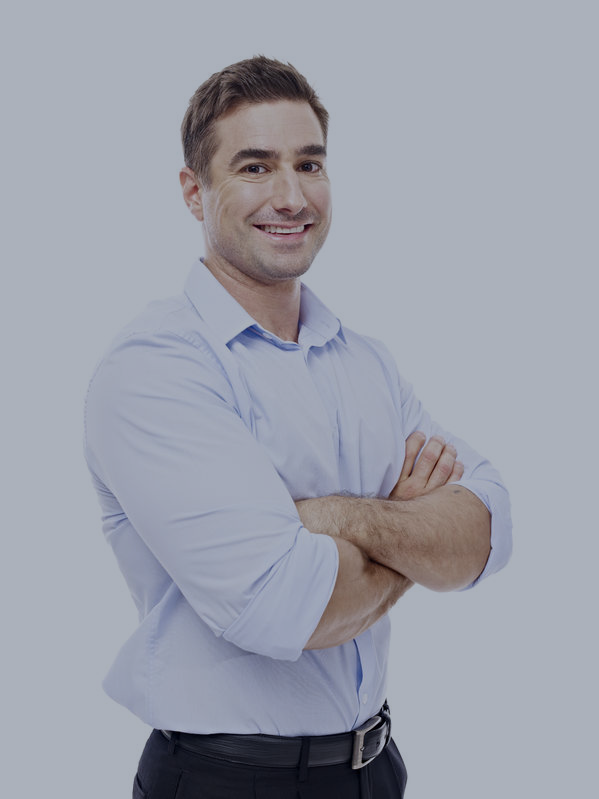 If you're looking to renew your infrastructure support contract and are looking for a more dependable IBM Partner, we should talk. "As an international Bank, infrastructure resilience is a major consideration in order that we protect our reputation and ability to operate. Recarta's IBM support gives us the level of assurance our institution demands." This white paper identifies 5 ways you can reduce the costs and risk of any support contract renewal. 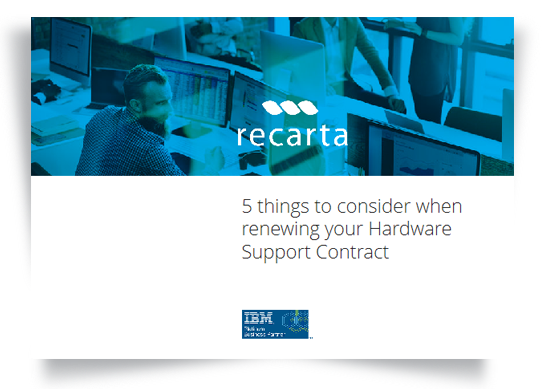 Looking to renew your hardware support contract?